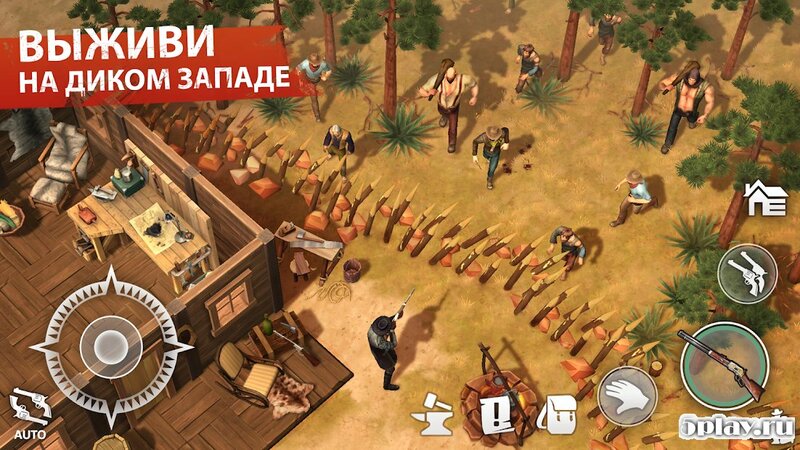 Survival Westland - action game with elements of survival in the setting of the world of the Wild West. 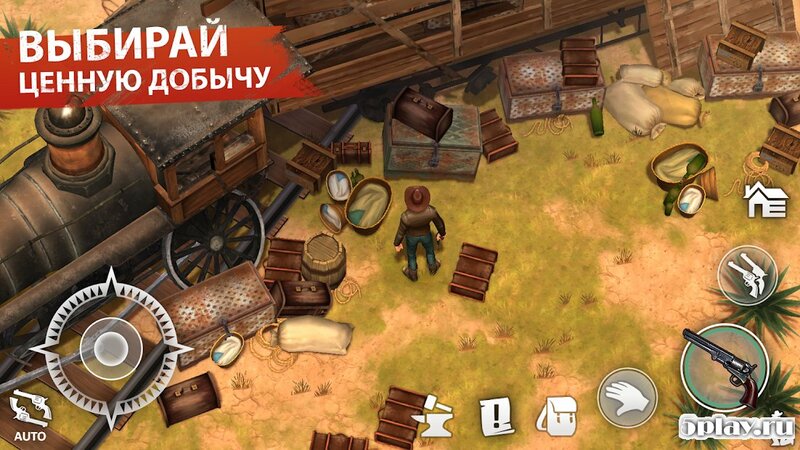 The player will be a real cowboy, traveling on extensive locations. 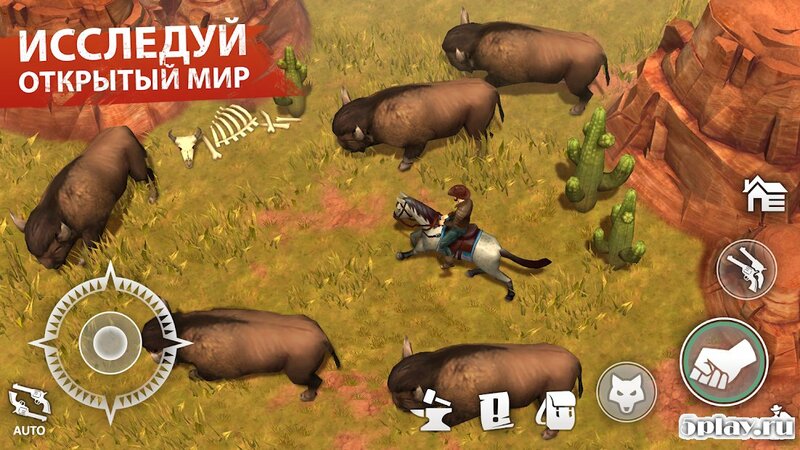 During the game the user will hunt for wild animals, to build their own ranch, search for valuable treasures and resources, and interact with other inhabitants of these lands. 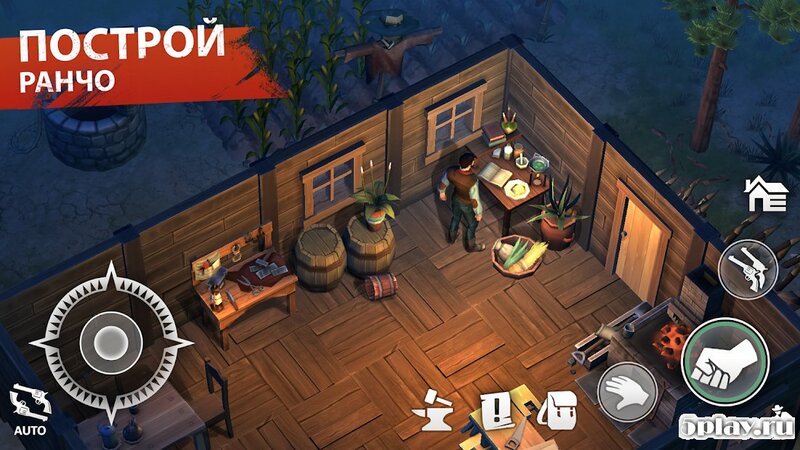 For earning gamer has the opportunity to try yourself in the role of bounty hunter or merchant. Great graphics and indescribable atmosphere complement the excellent gameplay and make the project one of the most notable in the genre.